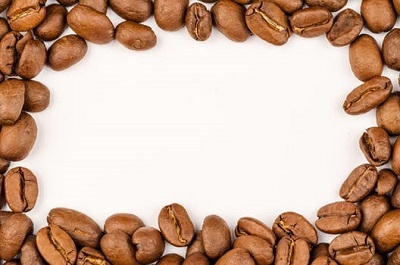 So, you might be a coffee lover but do you know the common terms used associated with it? Also, we know some terms for sure such as latte, cappuccino, and others. Above all, you don’t have to become a coffee expert to know all the names and terms when talking about this drink which becomes the favorite perk-you-up-in-the-morning beverage. Most noteworthy, based on an Ethiopian legend. An ancient coffee forest found in the Ethiopian plateau. So, it was discovered by a goat herder named Kaldi. Even more, he noticed that his goats became active after feasting on the cherry-like berries and would not sleep at night. From thereon, the “magical fruit” as it was called spread around the world. Different countries cultivate their own coffee beans and export it to other different countries globally. So, it refers to the scent of a brewed coffee. 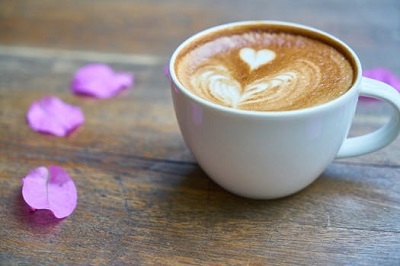 Also, the whiff of fresh ground coffee getting brewed is called a “bouquet.” Furthermore, perceived that the aroma of brewed coffee helps in waking you up. Above all, bitterness results from the mixing of specific substances with the circumvallate papilla found at the back of the tongue. So, at low amounts, it helps weaken the acidity of the coffee. Even more, adds an additional appropriate aspect to the brew. 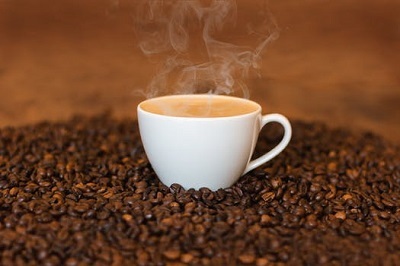 At high amounts, the compound contained in bitter coffee might override other existing components in the coffee drink that could lead to an unpleasant consequence. It pertains to the light flavor usually achieved from low-grown robusta coffees. The blandness of the coffee could also be due to under-extraction. This type of coffee drink is not suitable for those who enjoy stronger coffee beverages with richer taste and aroma. This is the overall perception of Acidity, Aroma, and Body. It only not characterizes the taste but defines all of the aspects of delighting in a cup of coffee. 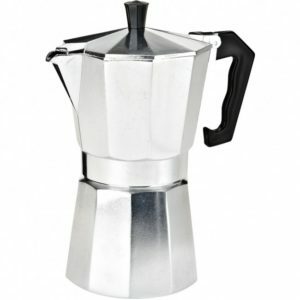 It is one of the favorite coffee drinks that can be made at home as long as you have an espresso machine and the right kind of coffee beans. It contains espresso crested with the same amount of steamed and foamed milk. This is usually presented in a big and round coffee mug. 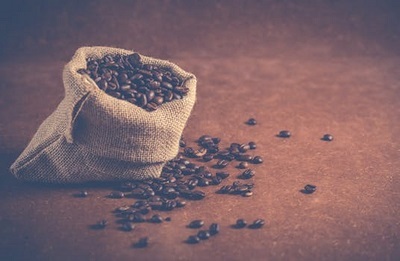 Its name came from the Italian order of Catholic Capuchin monks because of the hooded robes which bear resemblance to the coffee drink’s cap or foam’s shape and color. Also, this is the term used for an American drip coffee. This is made by slowly pouring boiling water on the ground or crushed coffee beans through a filter. 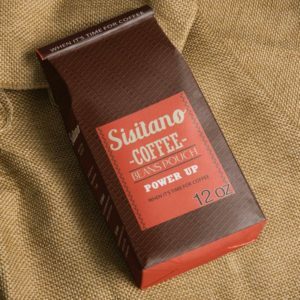 If you prefer a brewed coffee with a stronger flavor, then this is for you. Hence, it pertains to the light flavor usually achieved from low-grown robusta coffees. The blandness of the coffee could also be due to under-extraction. This type of coffee drink is not suitable for those who enjoy stronger coffee beverages with richer taste and aroma. Also, this coffee beverage consists of a milk-based espresso and instead of using milk, uses half-and-half which is creamier and richer than milk. It is a type of cream which has more fat content than milk but less than the heavy cream. This drink is not suitable for people who are on a diet and want to lose weight. To make this coffee drink, an eight-ounce of mug or cup is filled with the combination of steamed milk and 1.5 ounces of espresso. This beverage originated in Spain, and people are accustomed to adding salt or sugar according to their taste. Above all, it is made by topping the espresso with whipped cream. This coffee is considered antiquated compared to the prominent cappuccino and latte. It goes by different names and is known as café Vienne in the US and café Viennois in Britain. Because, this drink is a mixture of coffee and alcohol and is made by incorporating a shot of brandy, liqueur, or cognac with the coffee. This preparation originated in Italy and most of the times, sambuca or grappa serves as the liqueur. It is best served with gelato, chocolate desserts, or ice cream. This is a combination of an ounce of heavy cream and 1.5-ounces of espresso. Traditionally a French coffee drink, it is usually served in a large mug or cup with hot cream. 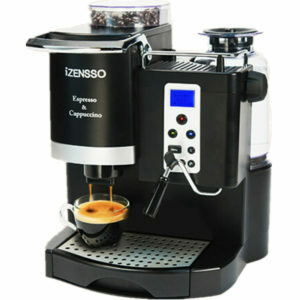 It is prepared by mixing a shot of hot water with twice the shots of espresso. If you want to be really awake, this strong coffee drink could be right for you. Furthermore, this is a coffee slush is made by combining milk, flavorings, iced coffee, and ice. The word “frappucino” are two blended words, frappe, and cappuccino. Also, this is another version of iced espresso served in a glass or mason jars in some coffee shops. You can have it strong or sweetened depending on your preference. This is done by pouring the espresso in a six-ounce cup and filling it up with steamed milk. It contains one-third espresso, a centimeter of foam and two-thirds of heated milk. It is a combination of hot milk, and a teaspoon of espresso served in a glass. Compared to other coffee mixes, this is light and smooth. According to one’s preference, sugar or flavorings such as almond, caramel, or vanilla can be added. Even more, this is chocolate-flavored café latte and can be prepared in more ways than one. Most often, it is topped with whipped cream while others sprinkle shavings of dark chocolate on top of the whipped cream. So, if you are not fond of cream or milk, this coffee is your choice. Certainly, because this is usually served with no milk or cream incorporated. It is often known as black coffee. Certainly, you don’t have to memorize all these words and other terms just to be called a coffee specialist. 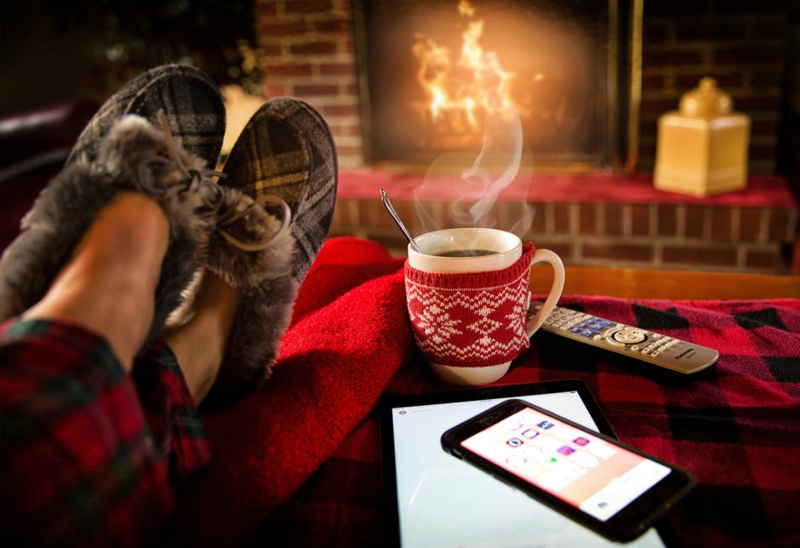 So, just enjoy your cup of coffee and spend the rest of your day happily. Which Is Your Favorite Term For Coffee Expert?